Brendan’s published books include international bestseller Under the Wire, the story of legendary WWII Prisoner of War ‘escape artist’ William Ash. Ash is believed to be one of the inspirations for Steve McQueen’s Cooler King character in The Great Escape. The book, published by Transworld Random House and St Martin’s Press reached the number one slot on the Amazon UK charts for Biography and WWII and reached the top ten of all books at the time of publication. It was named Best New Writing by Waterstones, Britain’s biggest book chain. Brendan was a presenter of the Writers Guild GB awards where he honoured William Ash in 2015. 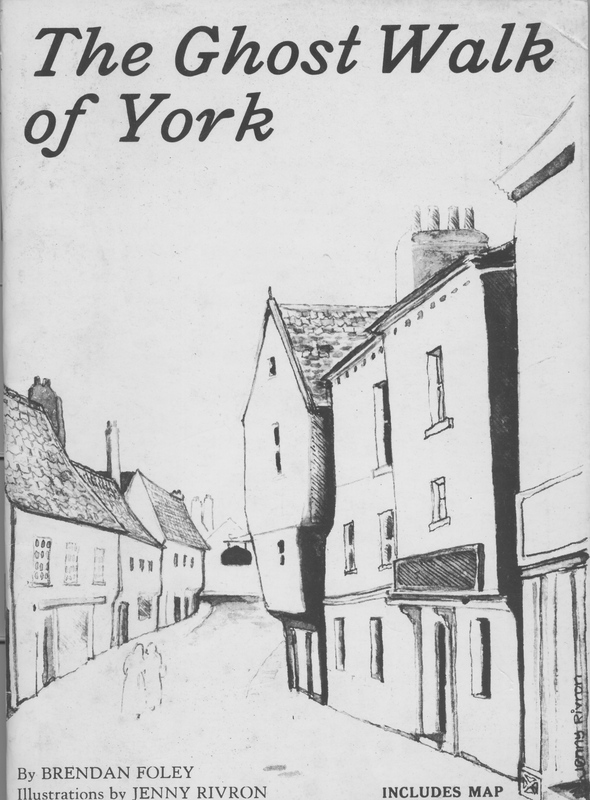 Brendan’s first book, the Ghost Walk, about Britain’s most haunted city was published while he was still a student. 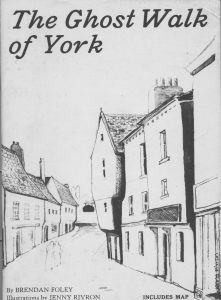 It became a local bestseller and remained in print for 15 years, generating a ghost tour industry that continues to flourish in the city of York. 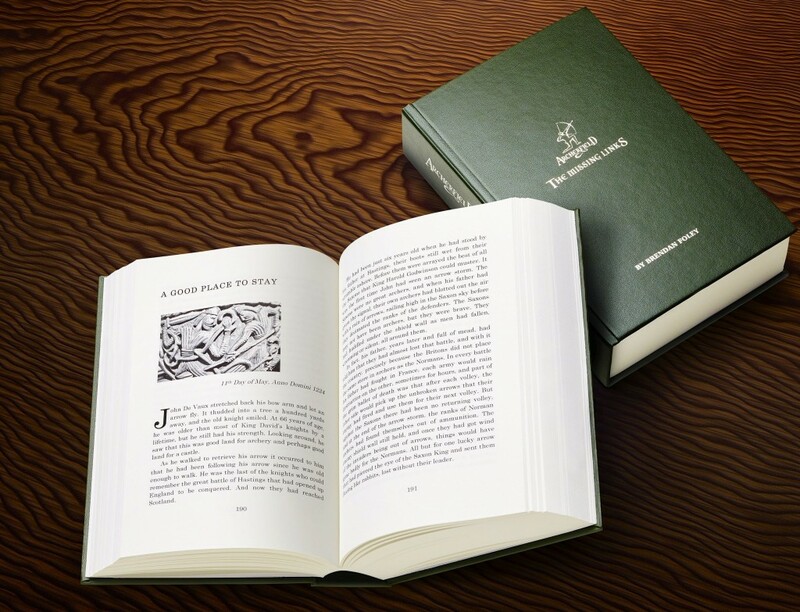 His most recent book, Archerfield, is an epic sweep through history, both in fact and fiction, covering 16,000 years of humanity in one square mile of Scotland. The book was commissioned by Calendonian Heritable and published in 2015.